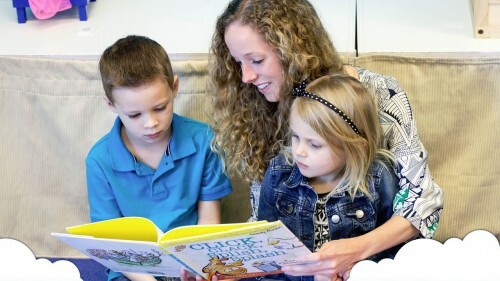 Peak City Sitters is looking for caring, experienced, and engaging babysitters. What’s great about working with us? You’re screened with our team and then you let us know when you are available to babysit. We send you jobs based on your availability. Your babysitting schedule is based on your availability. You are paid directly from the family based on the number of children ($12-16/hr) that you are babysitting. Demonstrate experience in childcare in an in-person interview. A car to transport you to and from the job. A clean background check, now and ongoing. A CPR certification – financial assistance available. We want babysitters on our team who are good role models, strong communicators, experienced, safe, and engaging. We are always interested in meeting you to place you in full-time or part-time work. Please complete the online babysitter application or contact us for more information.